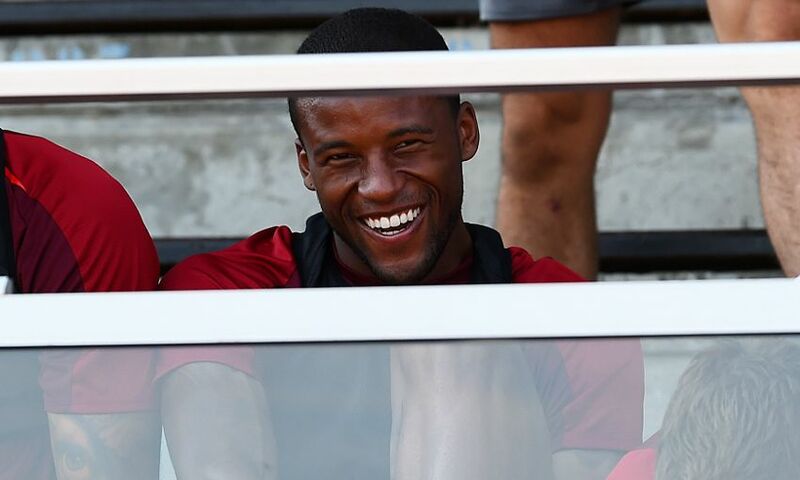 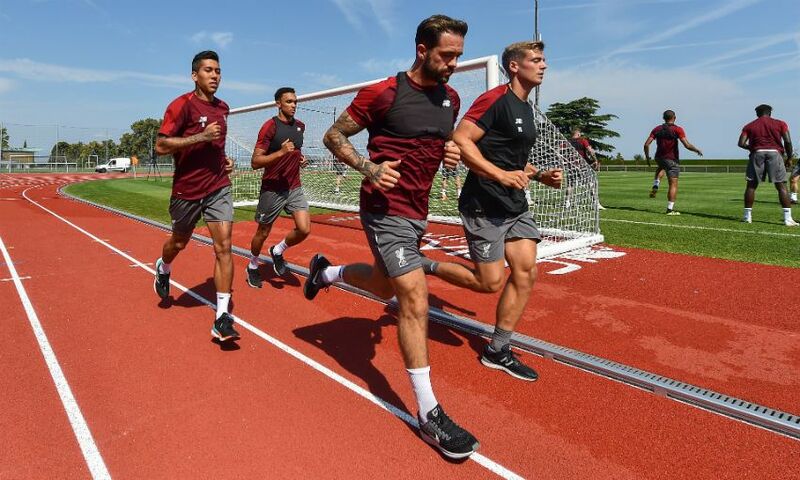 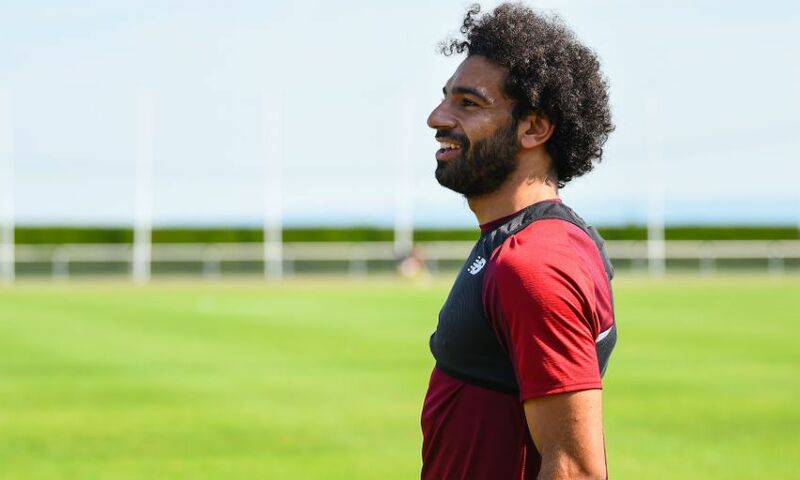 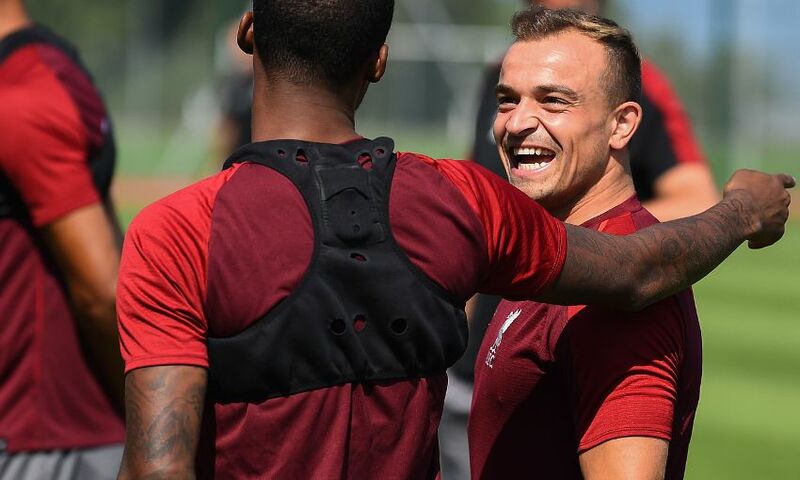 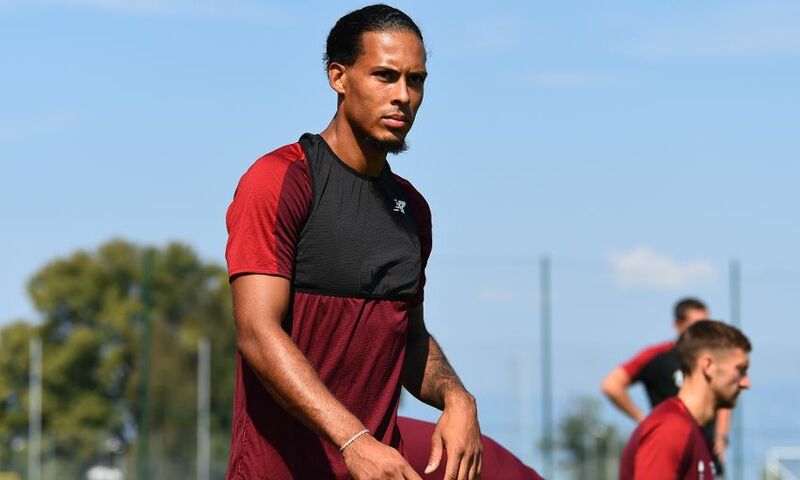 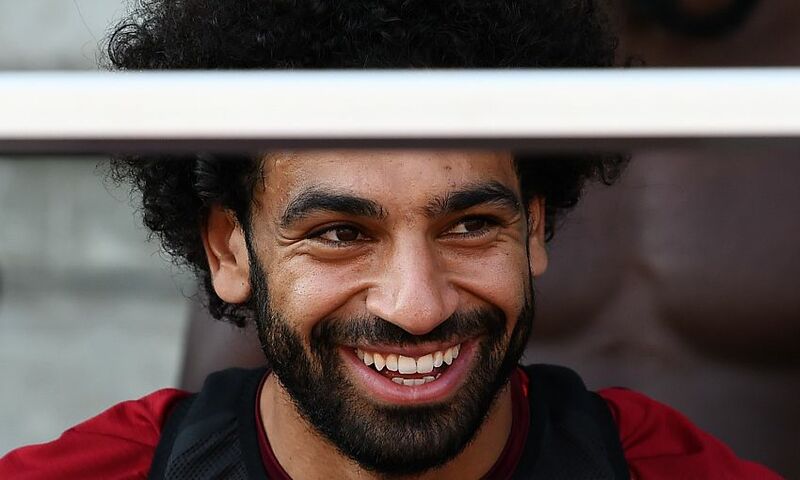 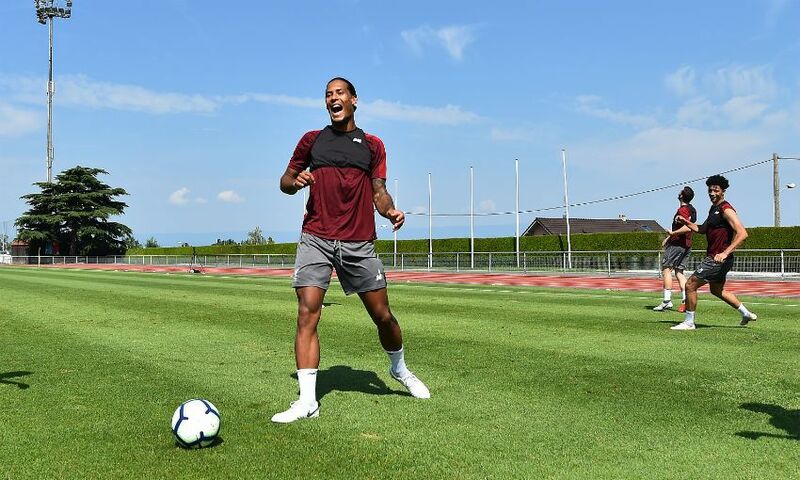 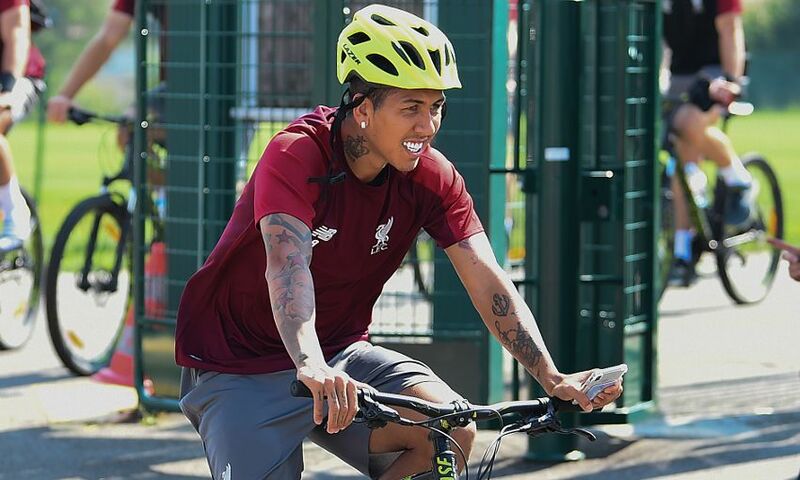 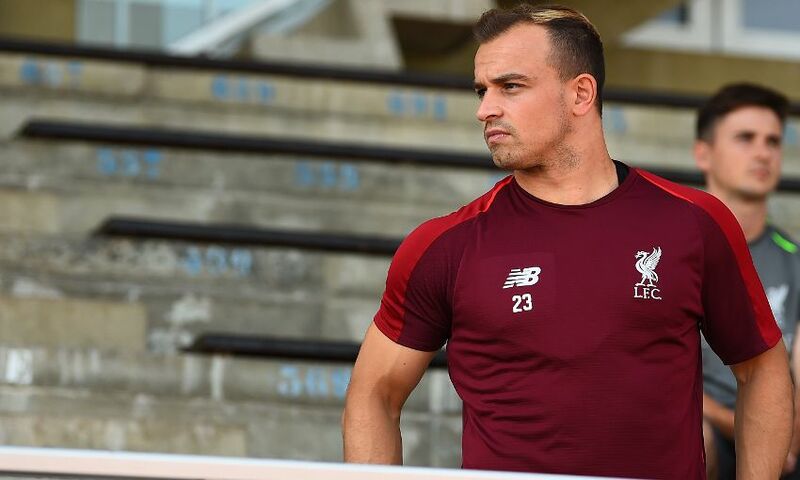 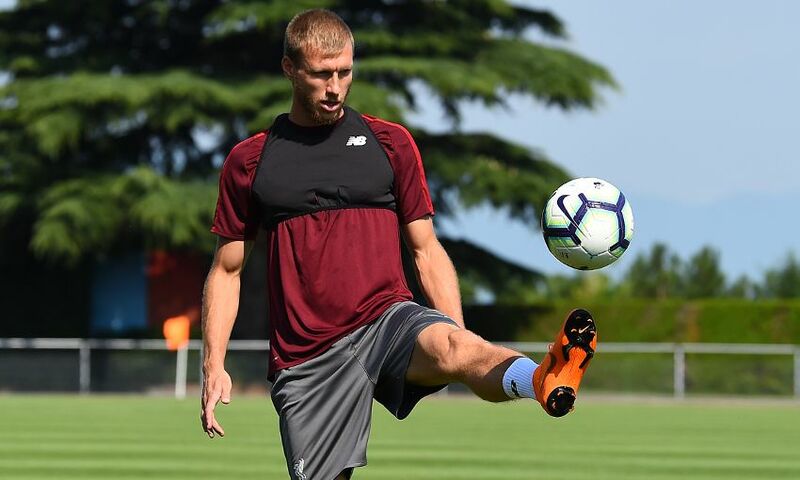 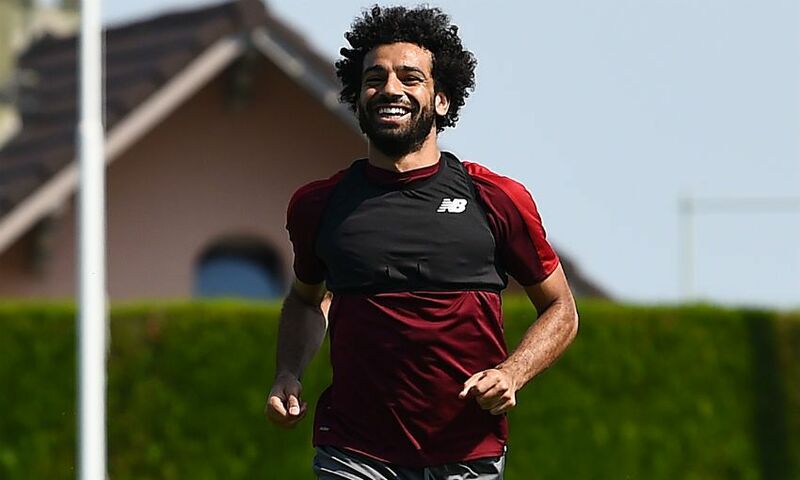 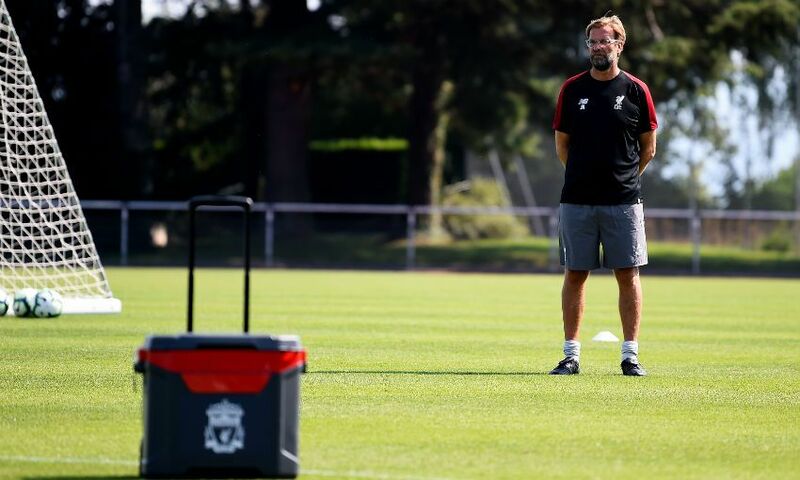 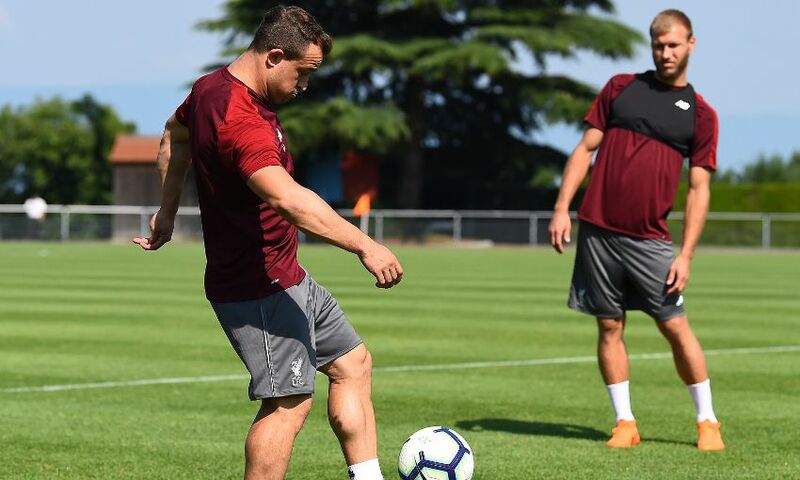 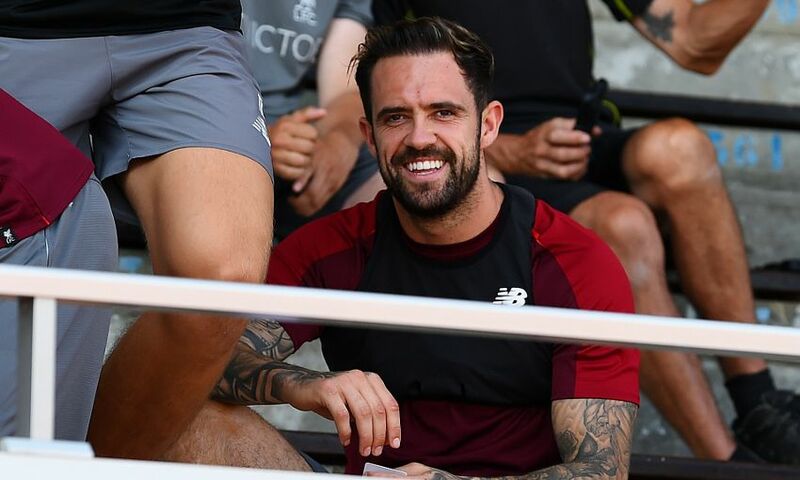 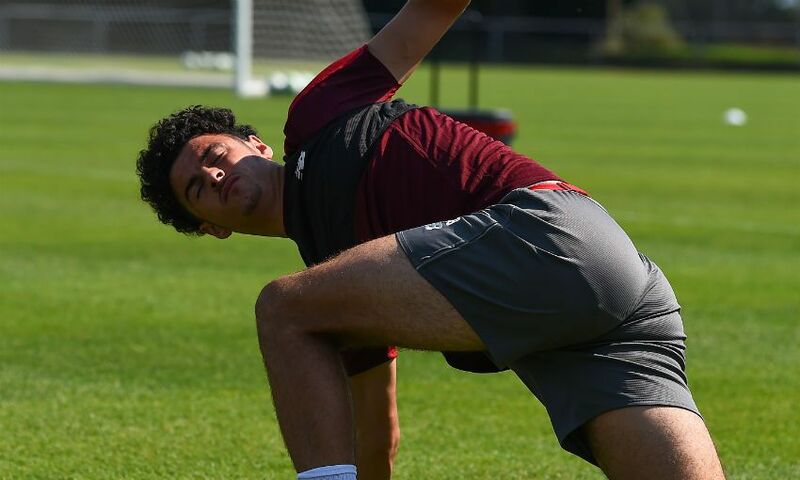 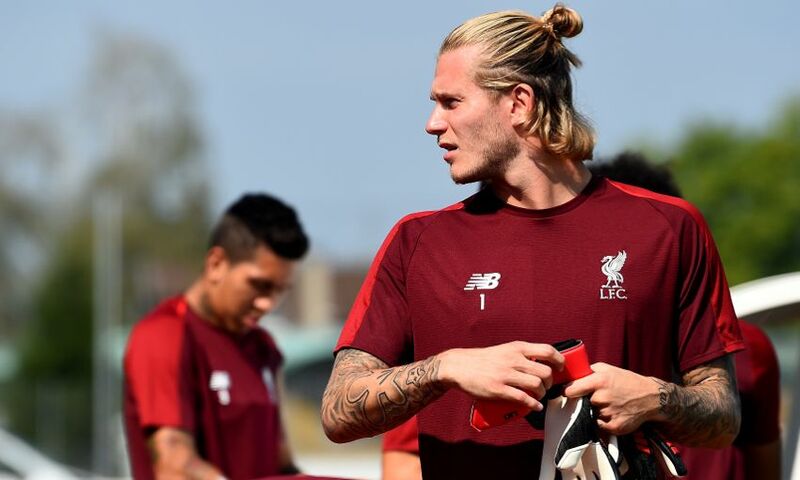 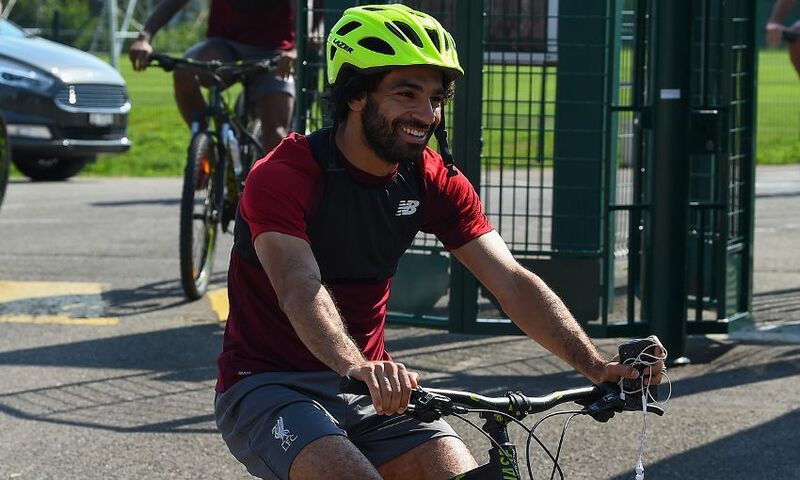 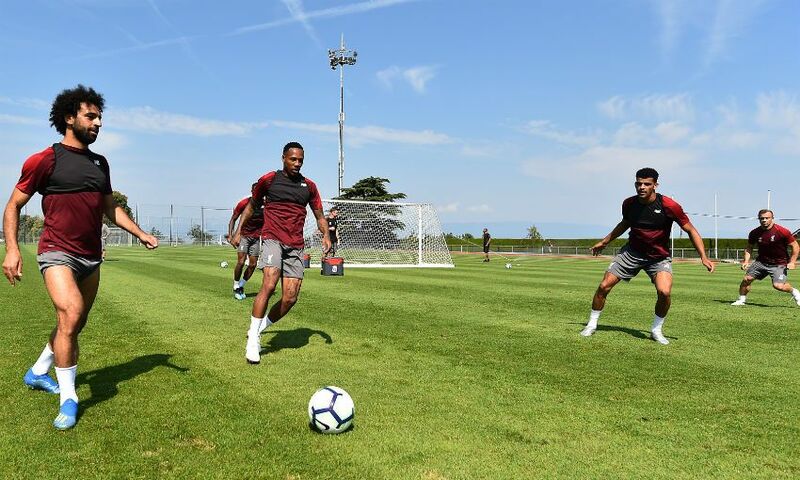 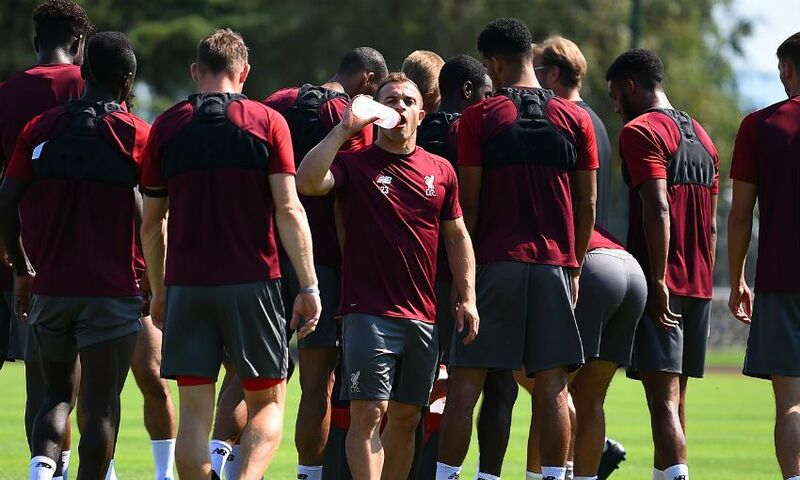 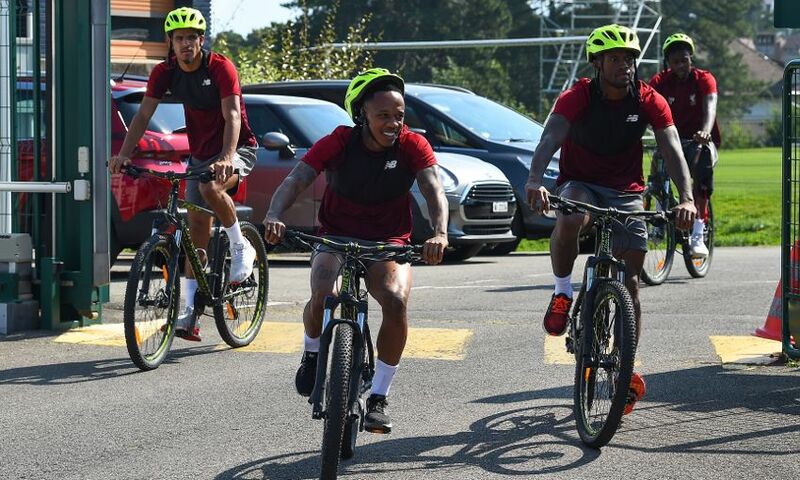 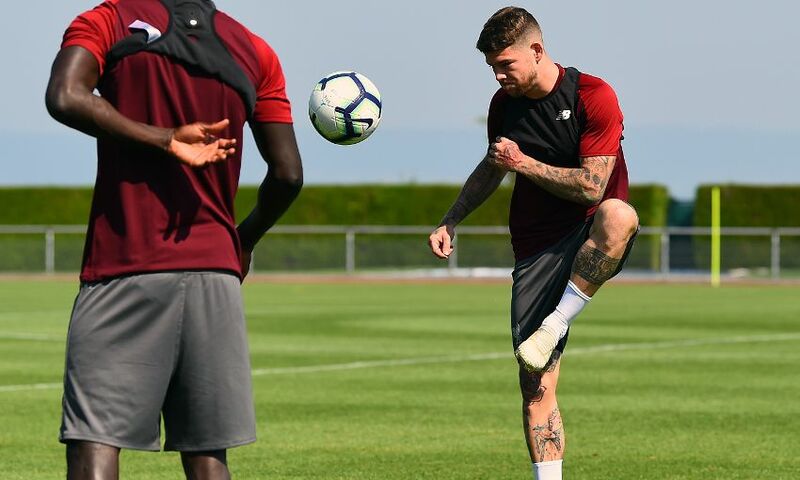 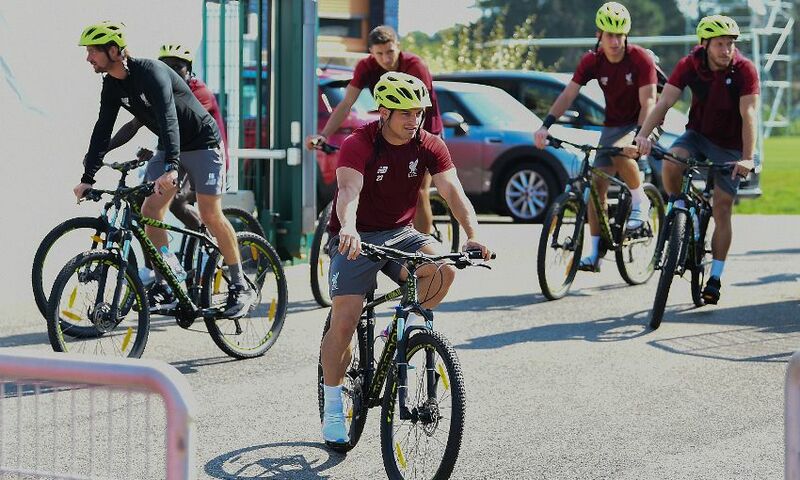 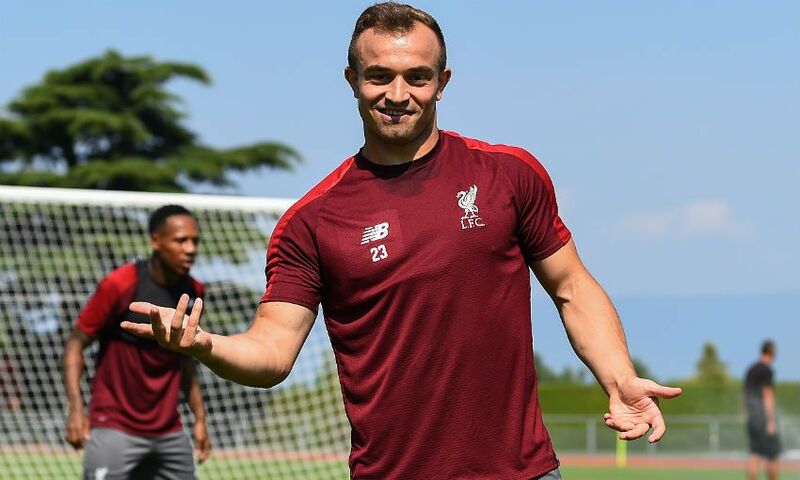 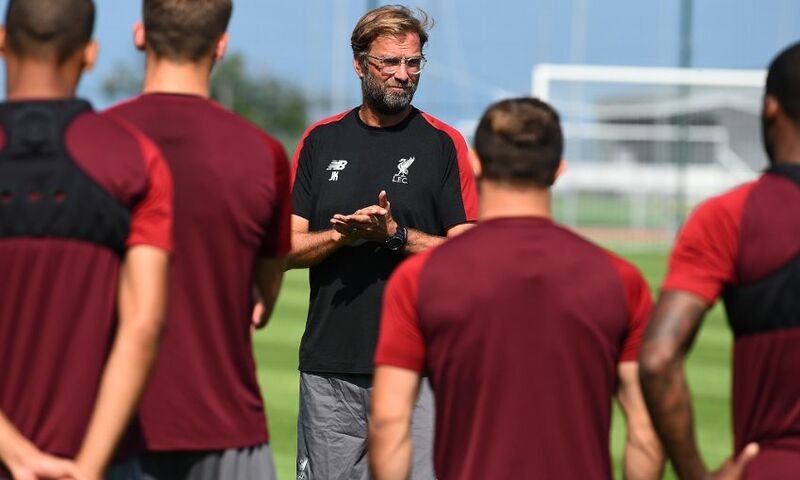 Liverpool's pre-season training camp in Evian was continuing on Wednesday - and the players undertook their second session of the day just before lunchtime in France. 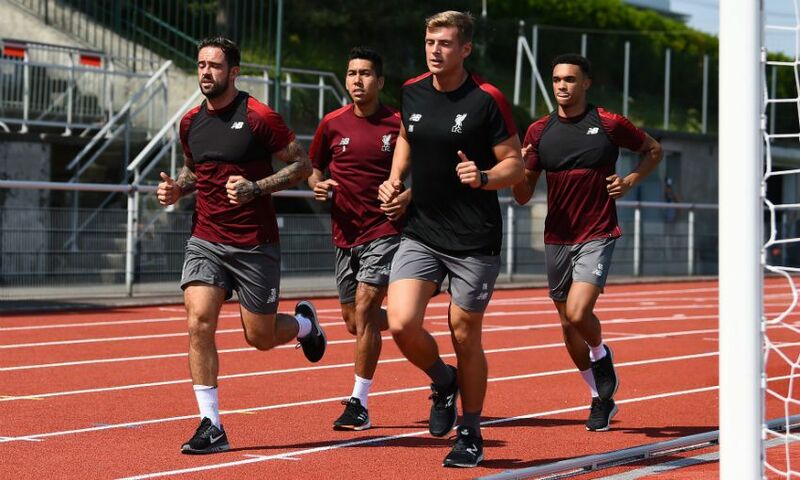 After an early-morning running set, which began at 7.30am, the Reds were back out on the training field at 11am for another workout. 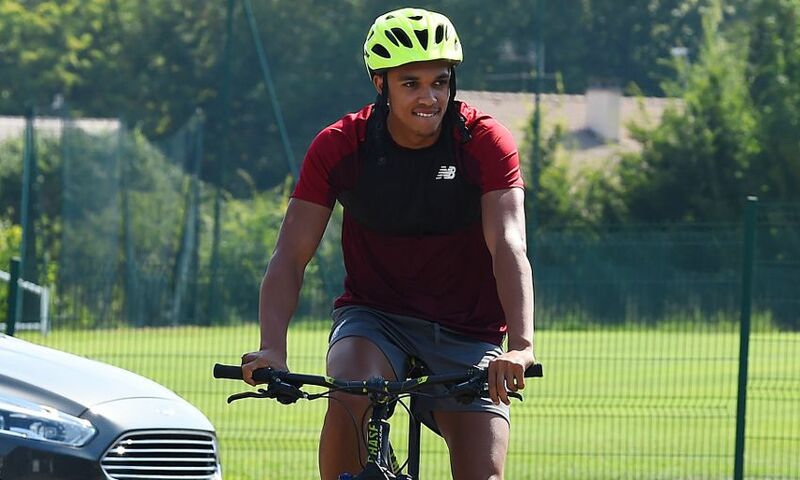 It was the middle session of the day, with another scheduled for late afternoon in the east of France.